Lot 32 has 1.84 acres with hardwood trees and the perfect place for the home of your dreams. 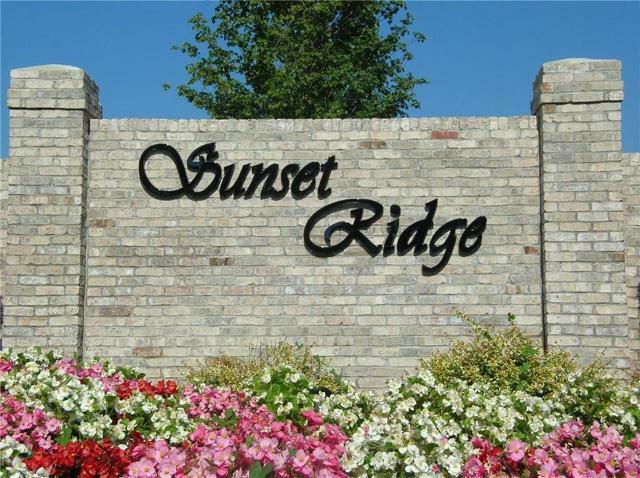 This pristine subdivision offers a gated and lighted entry way, community clubhouse, and mountain views. Placed in a convenient area of Seneca only minutes from schools, shopping, restaurants, and more.